BMW 6 Series Coupe Review 2019 | What Car? You used to be able to say that the BMW 6 Series Coupe was effectively a more stylish 5 Series with fewer doors and a more cramped interior. 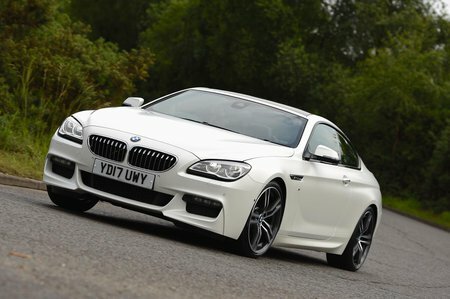 However, with every model now costing a serious amount of cash and a long list of standard equipment, it’s fair to say the 6 Series Coupe has gone up in the world. Not to be confused with the four-door Gran Coupe, the regular Coupe is a striking two-door that sits in its own little spot in the marketplace. A Mercedes E-Class Coupe or Audi A5 are both far cheaper while a Mercedes S-Class Coupe is a lot pricier. The BMW’s engines are limited to a pair of straight sixes or a couple of V8s and all variants come very well equipped to help offset the hefty start price. Even so, there’s a long list of options to help push your initial outlay to over six figures. 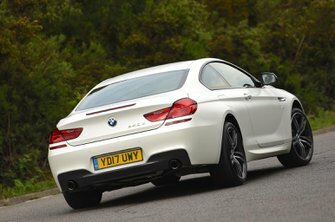 Keep reading for our comprehensive review covering driving impressions, what it’s like inside and what the 6 Series Coupe will cost.